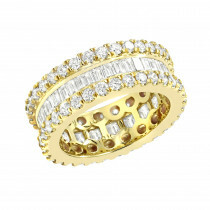 This brilliant 18k gold designer diamond eternity band features 1.82 carats of clear round cut diamonds and is available in 18K white, yellow and rose gold. 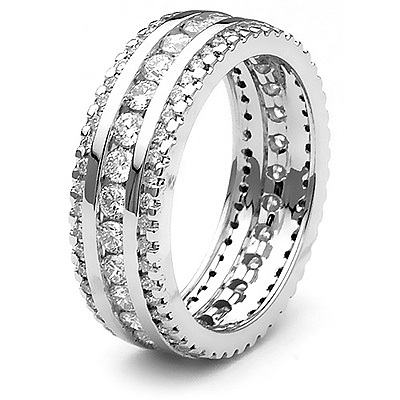 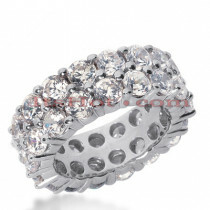 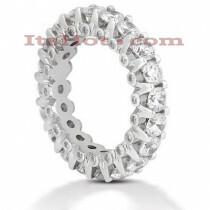 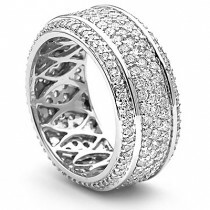 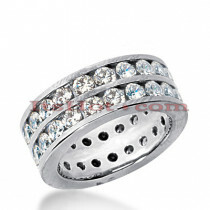 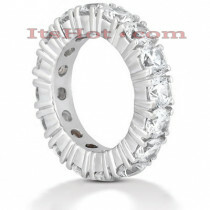 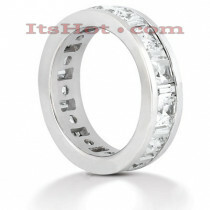 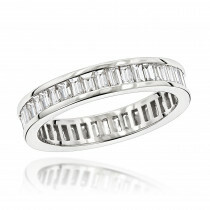 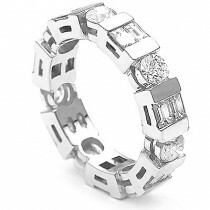 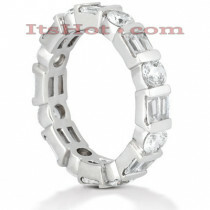 Also available in a platinum eternity diamond band design (please contact us for pricing details). 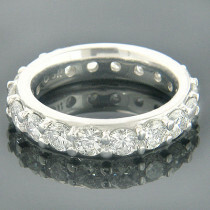 received this ring from my husband for our 17th anniversary and just love it! 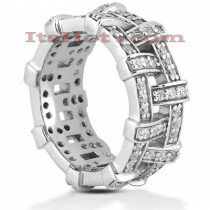 Many compliments on the impessive quality. 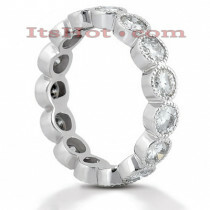 Fit is perfect as well.